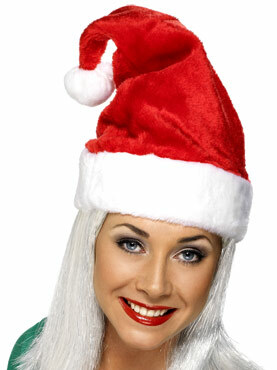 Don't go Cold Turkey this Christmas! 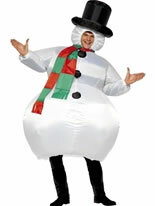 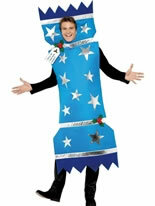 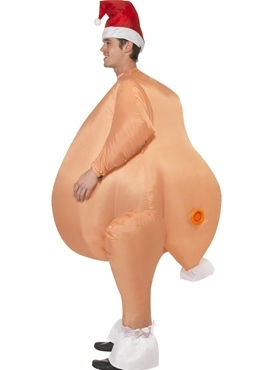 Choose our Hilarious Adult Inflatable Christmas Roast Turkey Costume! 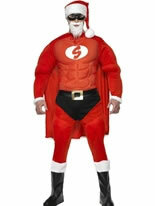 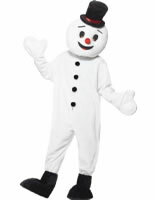 The Outfit comes complete with an All in One Inflatable Suit including a Self Inflating Fan (Complete with Instructions) and Red Santa Hat. 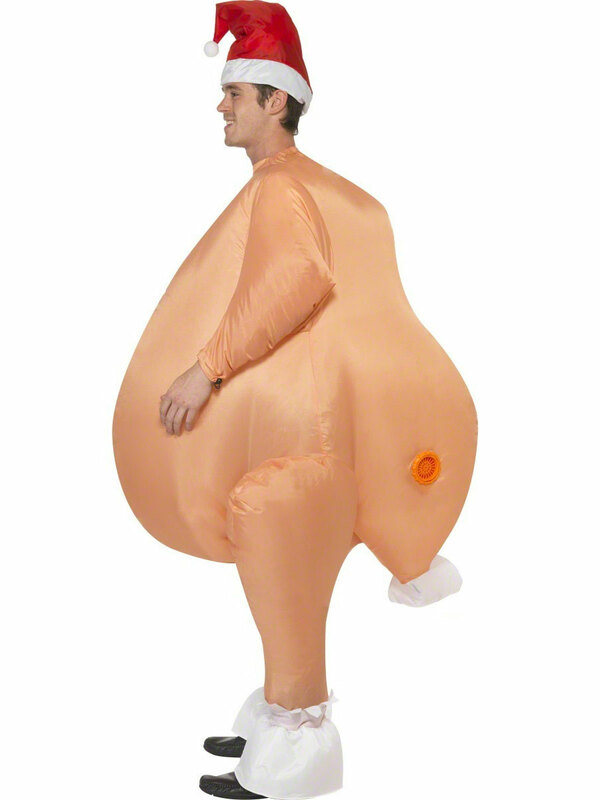 Costume measures at 50" Chest when deflated. 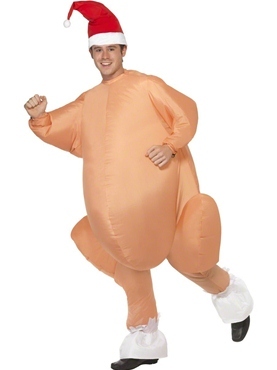 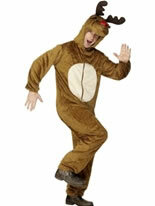 P.S - No Turkeys were Harmed in the Making of this Costume! 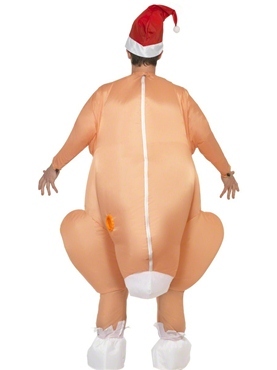 You can't go wrong if you want to look like a turkey!